Love Letters is a daily dispatch of advice for the lovelorn that launched on Boston.com in 2009. Ask questions, get answers from columnist Meredith Goldstein, and join a crew of commenters for crowd-sourced advice. Meredith welcomes letters about every kind of love, whether you’re dating, dealing with in-laws, breaking up, or getting back together again. The column prints in The Boston Globe on Tuesdays, Fridays, Saturdays, and in the Sunday Magazine. Love letters hosts events for its New England readers several times a year. Find the podcast here. 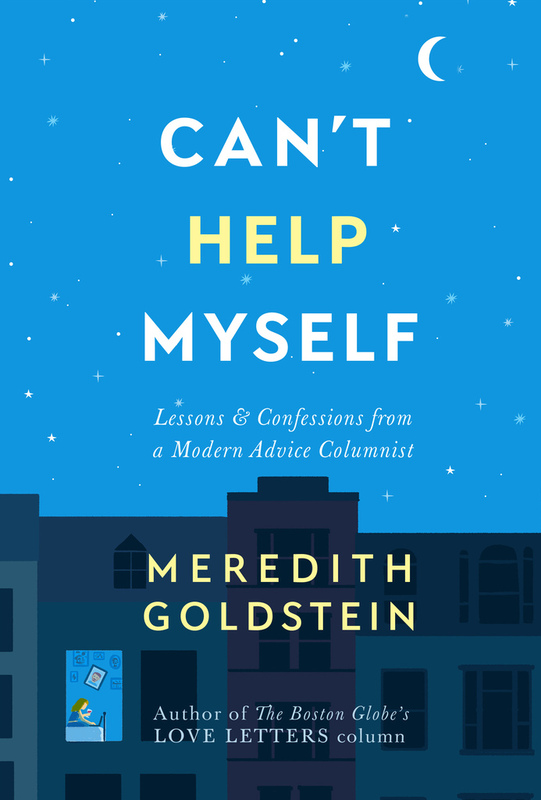 Meredith Goldstein is a lifestyle and entertainment writer and the Love Letters advice columnist for The Boston Globe. She also writes books. Her first novel, “The Singles” (2012), was about a group of dateless guests at a wedding. In 2018 she released two books, “Can’t Help Myself: Lessons and Confessions from a Modern Advice Columnist” (Grand Central Publishing/Hachette), and “Chemistry Lessons” (Houghton Mifflin Harcourt), a young adult novel about a teen who uses science to manipulate her love life. 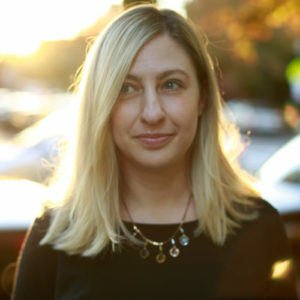 Meredith was born in New Jersey, raised in Maryland, and has been with the Globe since 2002.